Tomah Rotary is embarking on a two community projects. The grandest project is a MUSIC PARK! 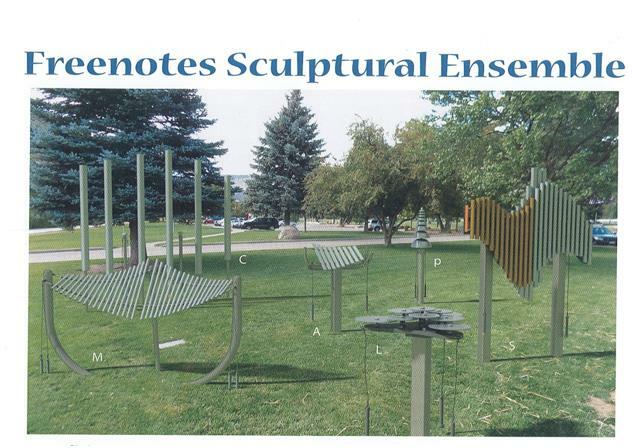 The park will consist of Outdoor Musical Instruments for everyone to play. These instruments are sculptural and artistic in design. All instruments are played with hands or mallets and will be accessible to all ages and abilities. The unique feature of the instruments is that they are tuned so any combination of sounds will be pleasing to the people interacting with one another. This is spontaneous music play! www.FreenotesHarmonyPark.com. The second project is replacing trees within our community parks. Tomah Rotary’s goal is to raise $35,000. The basic set of seven Freenote Instruments is approximately $22,000.00. We have our first fundraiser coming up on Sunday, February 10 at 2 PM. 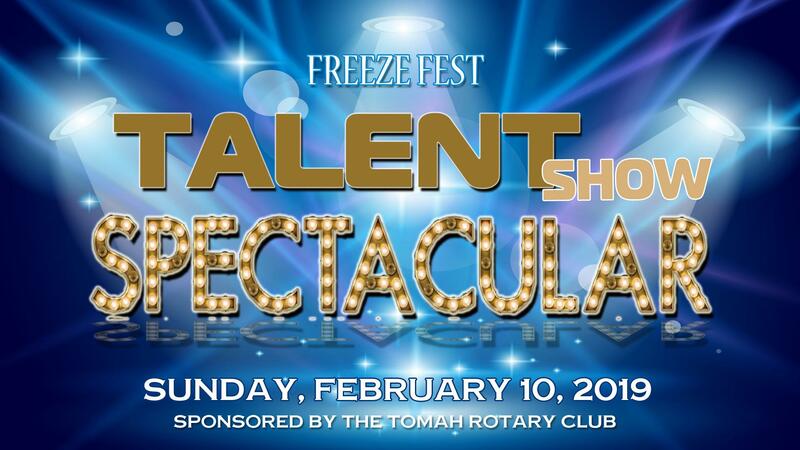 The Talent Spectacular will be held at the high school auditorium. We want the best entertainment we are able to find! We know there is an enormous amount of talent to be shared. For those who are interested in presenting their talent to the community, please find the attached talent application. Our emcees for the afternoon and comedic act, will be the almost famous, and mostly loved, One Acchord’s Lloyd and Lloyd. We encourage all to come early and share in a soup luncheon with homemade bread, prior to the show, starting at 11:30. Dessert will be available during the “crowd favorite voting” of best performer/act. Please bring your dollars for voting for your favorite! nstruments will be accessible for all ages and abilities to create beautiful music. The instruments are interactive art sculptures that work as educational tools to challenge the imagination by stimulating creativity. At the Talent Spectacular we will have available one of the musical instruments, a xylophone, to demonstrate to the attendees. Future funding for the Rotary Music Park project will come from the collaboration of other organizations with similar interests, business sponsors and sponsorship pavement bricks. We thank you in advance for spreading the word, sharing the vision, participating in, attending the Talent Spectacular and soon to be enjoying MUSIC PLAY!